Spanning nine time zones, one-eighth of the Earth’s inhabited land area and landscapes which range from the snow capped Caucasus Mountains to the frozen forests of Siberia, the sheer size of Russia is staggering. A country with such an abundance of natural resources and human capital was always bound to be a major actor on the world stage. Today the Russian Federation is emerging from the ashes of the Soviet Union as a major economic power – one which will no doubt soon rival that of the US once more. But since the days of Ivan the Terrible Russian rulers have had trouble maintaining the political and economic union of ethnically and culturally disparate sections of a population spread out over a wider area than in any other country in the world. If there exists an obstacle to Russia taking up a position of world economic and diplomatic leadership it is the political repression that has escalated in recent years under the somewhat autocratic Putin government. Ethnic Chechens, punk rockers, gays, journalists and even bloggers have all been on the receiving end of Putin’s increasingly heavy-handed approach to dissent. The mass privatisation of industry following the collapse of socialism created many a Russian fossil fuel billionaire. Oil, natural gas and mineral exports remain the mainstay an economy which has seen poverty levels fall from 40% to under 14% in the post-Soviet era and unemployment halve from 12% to 6%. Income tax is levied at a flat rate of 13% which is attractive to foreign workers. While the Russian language can be tough to get to grips with the cultural rewards on offer to those who persevere are many. 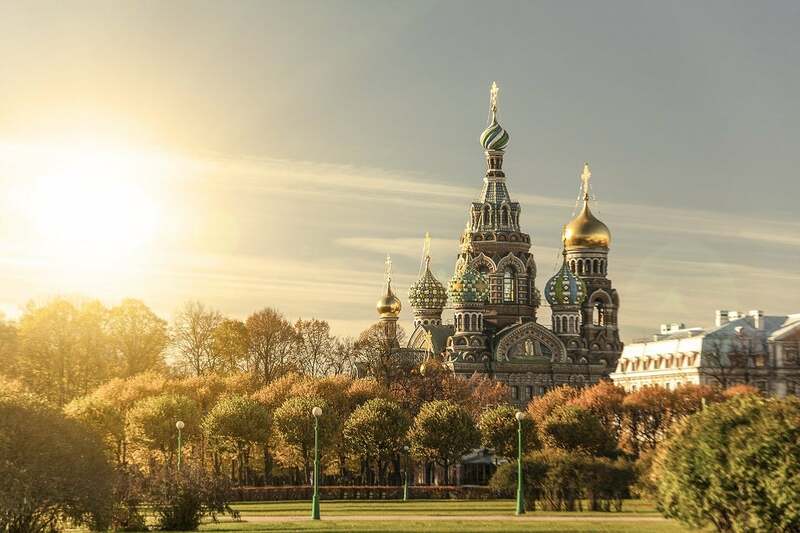 The architecture of St Petersburg and Moscow ranges from the Byzantine to the Constructivist. The literature of Tolstoy and Dostoevsky is (apparently) much better appreciated in the original Russian and the theatre, ballet and classical music on offer are still world-beating. Select the things that are most important to you. Checking or unchecking a filter will reload the list of cities to reflect these changes.